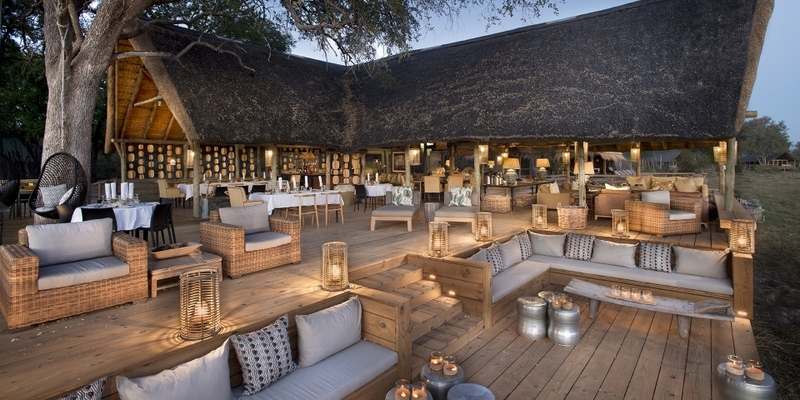 Sable Alley Camp is situated in the stunning 500,000 acre Khwai Private Reserve in the north-eastern part of the Okavango Delta. 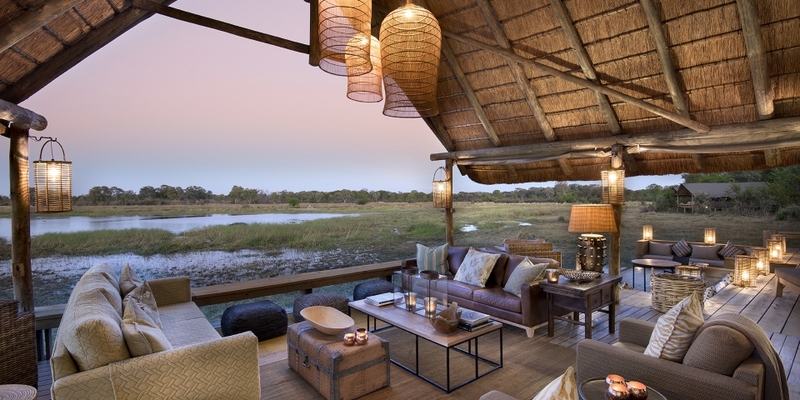 This private concession borders both the Moremi Game Reserve to the south and Chobe National Park to the east. The camp, newly opened in 2017, is situated on the banks of a beautiful lagoon which is home to plenty of hippo and is a great drinking spot for elephant and buffalo. 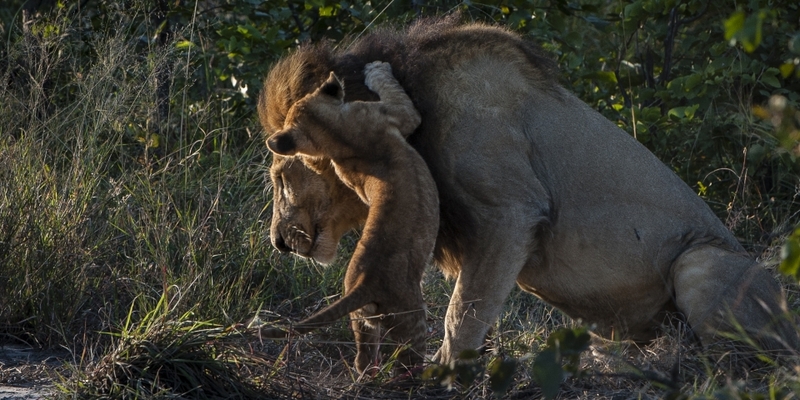 The area is also home to plenty of lion, cheetah, wild dog and the elusive leopard. Formerly a hunting area, the new owners have worked hard to habituate the wildlife to the safari vehicles making this an excellent area for game viewing. This area also offers boating and Mokoro safaris. From a value for money point of view Sable Alley is a great choice of camp. Being in a private area Sable Alley Camp offers night safaris and bush walks in addition to the usual morning and afternoon game drives. The wildlife in this area is excellent, especially between May and October, with healthy populations of lion, leopard, hyaena, cheetah and wild dog as well as elephant, buffalo and the more usual plains game. Subject to seasonal water levels, mokoro safaris can also be arranged; these dug-out canoes are poled along in the shallower waters of the Okavango and are a wonderfully peaceful way to see the waterways. The camp also has a secluded pool area which is in an ideal spot for an afternoon siesta between morning and afternoon game drives and guests can relax on a pool lounger looing out across the lagoon. 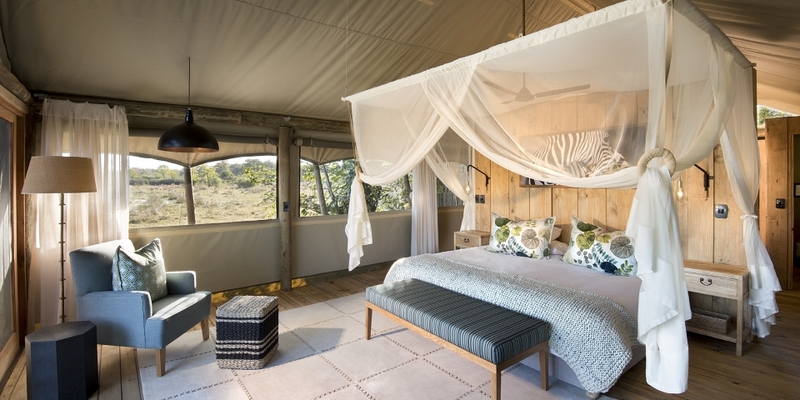 Staying at Sable Alley also gives you the option of a night out at their Skybeds camp which is a unique camp of only three 5 metre platforms with open air beds under a mosquito net overlooking a waterhole. Sable Alley is comprised of 10 twin/double luxury tented rooms and 2 family rooms positioned on raised wooden decks to take advantage of the stunning view across the lagoon. 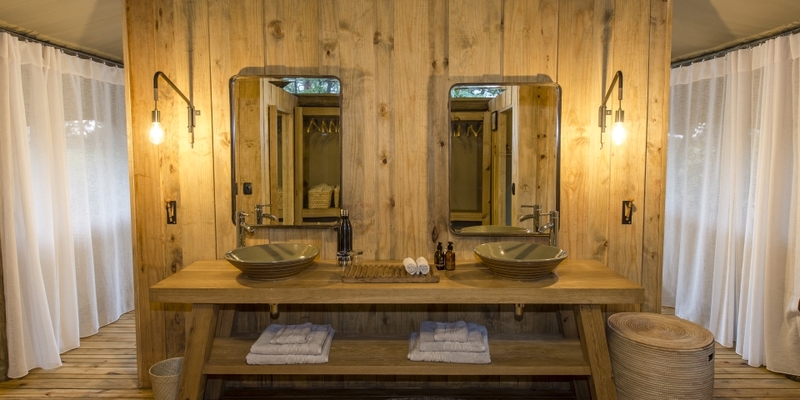 Each tent comprises en-suite facilities with both indoor and outdoor showers, double ceramic vanity basin, private viewing deck with a couple of chairs and a day bed for whiling away the afternoons. The main area comprises a large dining area and the lounge area features quite a few sitting areas both under cover and open air and a fire pit. There is also a pool with sun loungers all facing the hippo-filled lagoon.